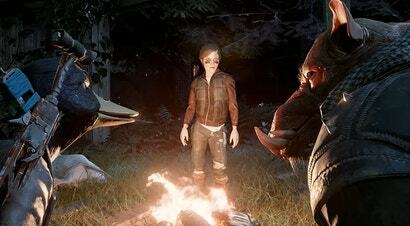 Mutant Year Zero: Road to Eden is pretty long name for a game with a straightforward pitch: What if XCOM but with animorphs? While it's based off of a pen and paper role-playing game popular in Sweden during the '80s, developer The Bearded Ladies have made it their own by injecting the inspiration's DNA into a turn-based tactical game. After close to an hour with Mutant Year Zero, I came away excited to play more, and not just because one of the characters I got to control was a duck in a top hat sporting a crossbow.